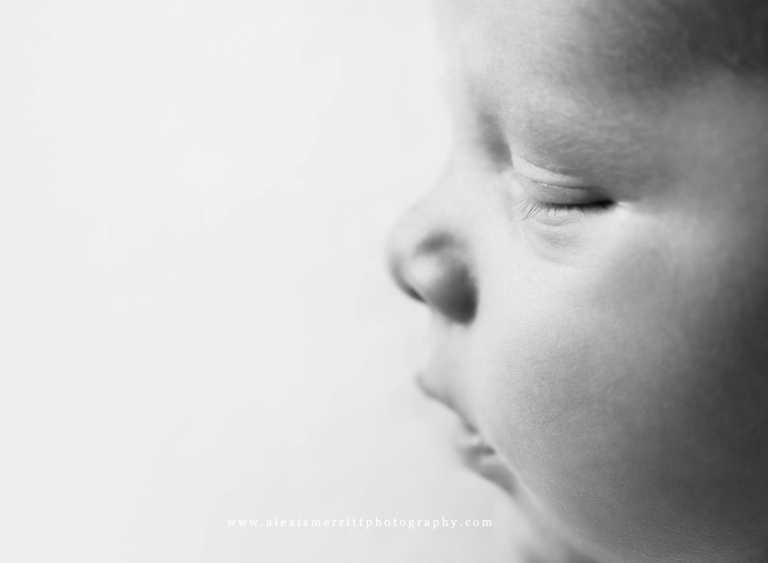 As much as I love photographing newborns, getting to photograph the newborn of a good friend is even more special! 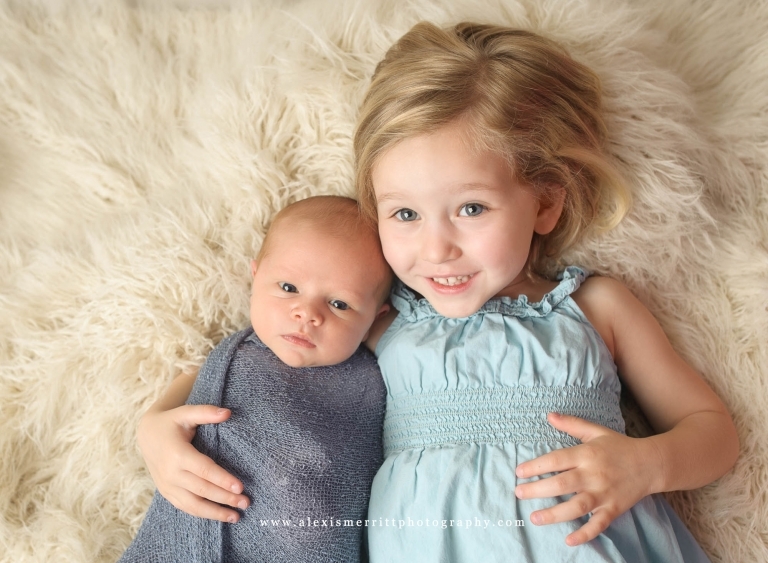 Michal brought Benjamin and brand new big sister, Lily, over to my studio so I could take a few images of them together, as well as him alone. 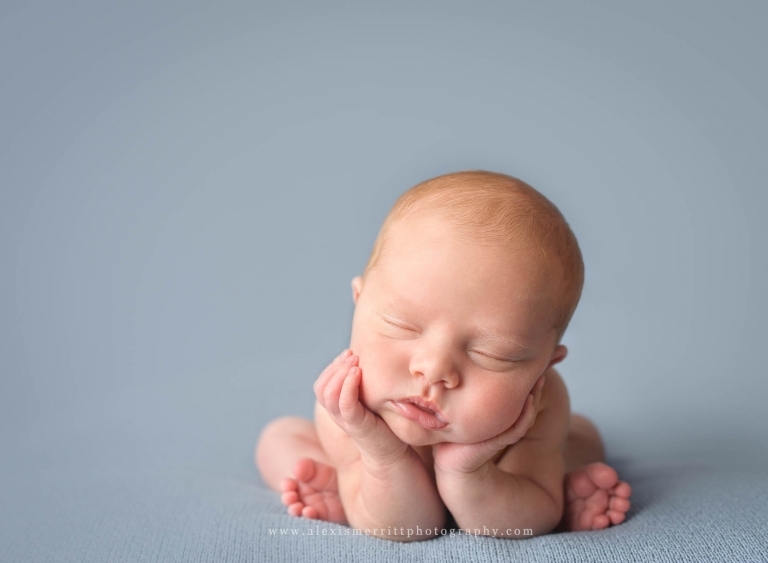 At 15 days, Benjamin slept like a champ and enabled me to try out some new things! Lily is such a sweet big sister and did a great job holding her brand new baby brother. 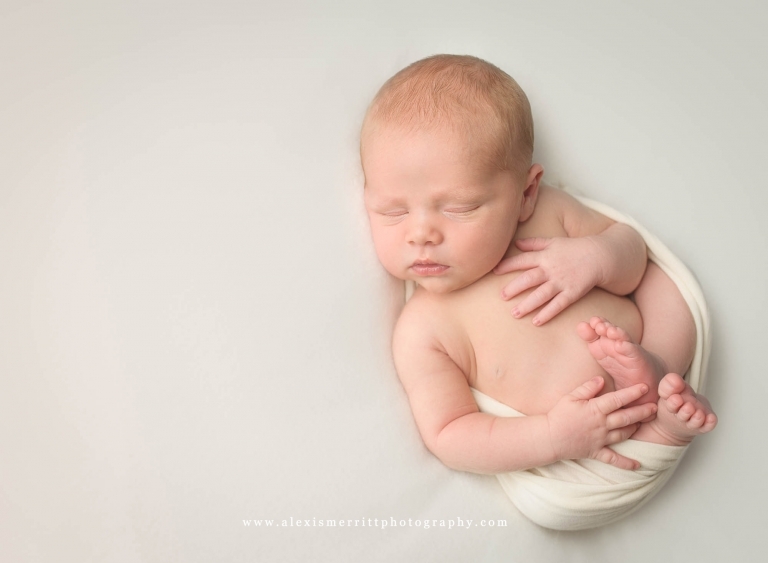 It’s especially fun to get to photograph a baby after taking maternity portraits of his family while his mama was still pregnant with him! Congratulations, Michal and family! It was an absolute pleasure capturing your newest addition! !